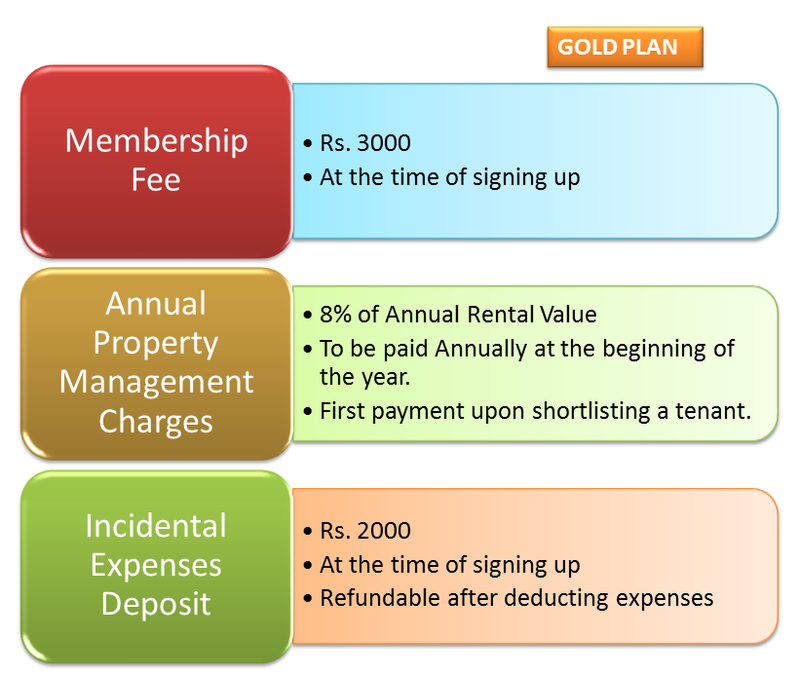 While GOLD Plan is our most popular plan...One size doesn't fit all. That's why we have a boquet of plans to suit your need. 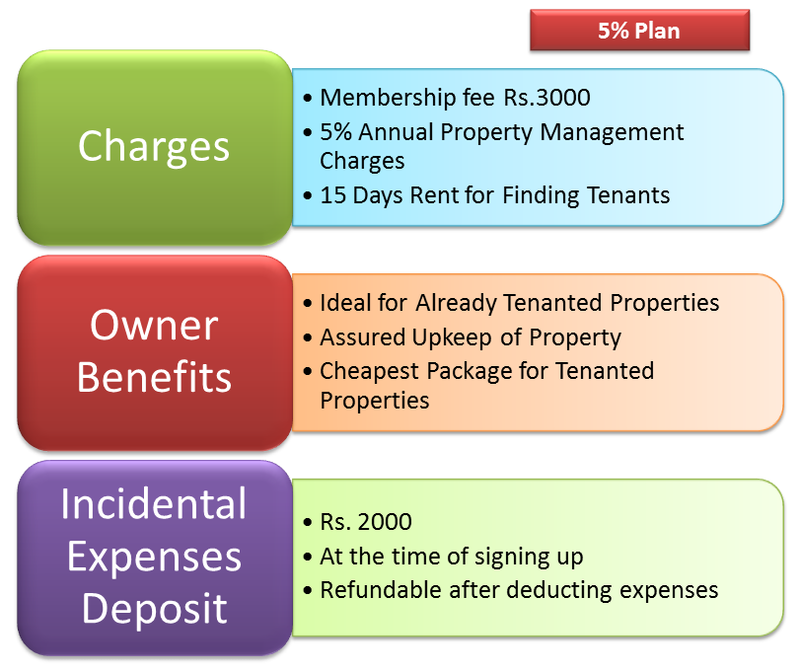 Read on to pick the plan that most suitable for you.